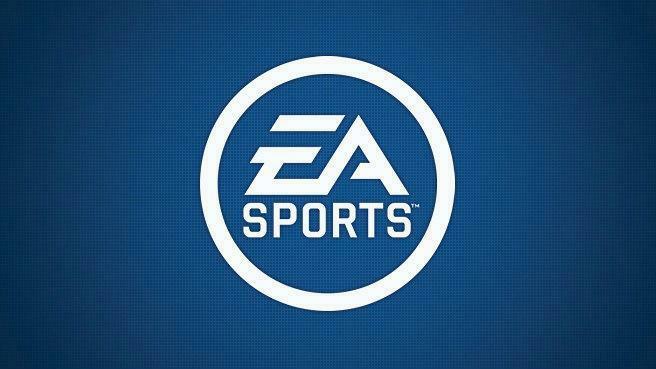 After an outstanding release of FIFA 16, EA Sports began the creation of FIFA 17 right away. As the development of such game as FIFA is certainly not done in just one year, there are many opinions that the development process of FIFA 17 begun even before revealing FIFA 16 to the public. 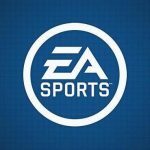 The latest news is that Canadian video game giants EA officially confirmed that they have hired new ideologists and gamers to review FIFA 16 and older versions of the game. This is done to find bugs and possible glitches that need to be avoided in the upcoming FIFA17 version.